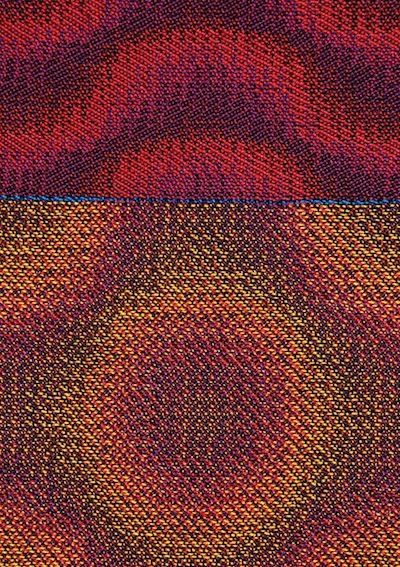 When Waves Collide is a new project in which I explore the interaction of waveforms through a collection of handwoven textiles. The project will be on show at the National Centre for Craft & Design Sleaford, 23 March - 19 May 2019. They were previously exhibited at Craft Central, London; the Craftspace Made In The Middle touring exhibition; Walford Mill, Dorset; New Ashgate Gallery, Farnham and Handweavers Studio, London. I'm delighted to have been awarded the craft&design Best Newcomer to Made in the Middle prize for my work in the exhibition. You can see the full set of all 13 textiles on the Waves Collection page. 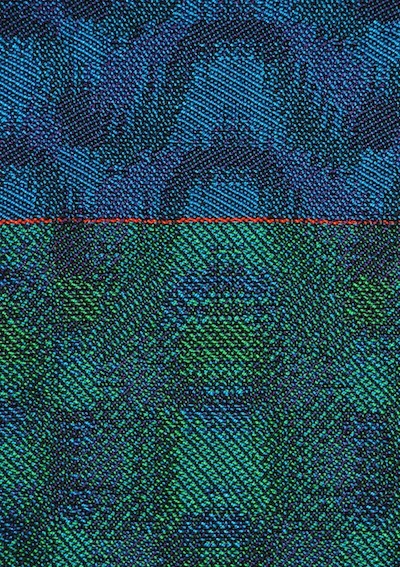 There is also a page of notes on the ideas behind the designs and one on the weaving techniques used. The When Waves Collide project is supported by public funding from the National Lottery through Arts Council England and by Coventry City Council.